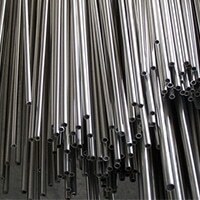 SMO 254 Capillary Tubes, A213 SMO 254 Seamless Tubes, ASTM A312 SMO 254 Seamless Pipes, UNS S31254 ERW Pipes & Tubes, SMO 254 Tubing, SMO 254 Pipes, DIN 1.4547 Pipes and Tubes Exporter, UNS S31254 Threaded Pipes and Tubes Dealer, SMO 254 Welded Pipes and Tubes Suppliers in Mumbai, India. 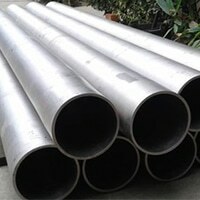 Pipes and tubes are considered one of the most important equipment for every industry as it helps in transferring liquids from one place to another. 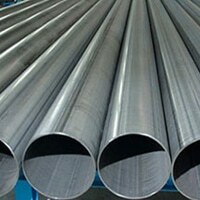 There are different forms, types, sizes, and standards of pipes and tubes available that are offered to customers as per their demand and requirement. 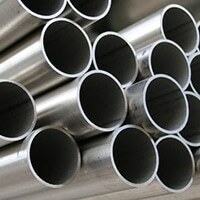 However, when you have to consider the quality and performance then SMO 254 Pipes & Tubes is the right choice for you. 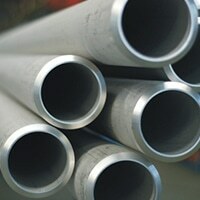 These are the most common yet popular type of pipes and tubes used in a wide range of applications. WNR. 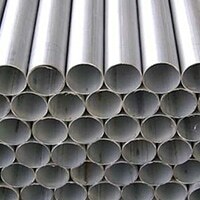 1.4547 Pipe and Tube Distributors, SMO 254 Heat Exchanger Tubes, 254 SMO Pipes & Tubes, 254 SMO Square Pipes, SMO 254 Coiled Tubes Manufacturer, ASTM A358 SMO 254 EFW Pipes & Tubes, SMO 254 Round Pipes & Tubes, SMO 254 Rectangular Pipe and Tubes, SMO 254 Export Polished Pipes & Tubes in India. SMO 254 is also known as UNS S31254 that is mainly developed for the seawater and various other aggressive chlorides bearing atmosphere. 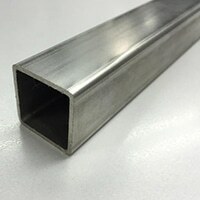 This type of grade is considered one of the best austenitic high-end stainless steel that consists of elements like chromium, nickel, molybdenum, and nitrogen. 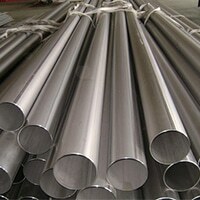 All these elements make this grade super austenitic and have high impact toughness as well as resistance to corrosion cracking. 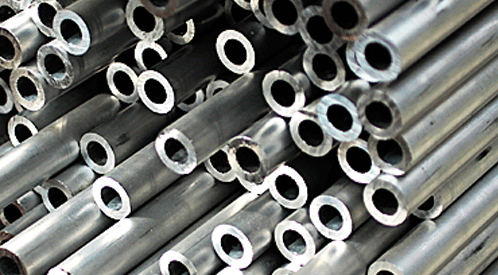 The alloy is also having crevice and pitting corrosion resistance properties making it suitable for high and extreme temperature services. 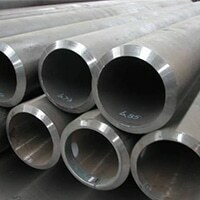 The world’s leading and renowned manufacturers are manufacturing high quality of pipes and tubes using top-notch quality of the material. Every material used for manufacturing is tested so that it would not create any defect in the final production. 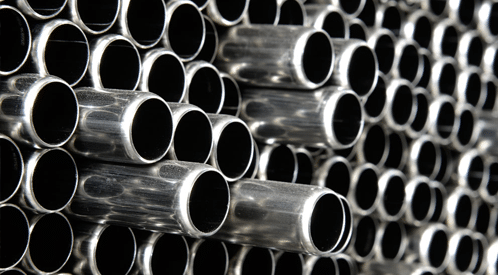 After this, these SMO 254 Pipes & Tubes are sent for the packaging process where these pipes and tubes are packed in the high quality of packaging material like plastic wrapping in bundles to avoid climatic damages and rust.